Welcome to East Greystone Holiday Farm Cottages. 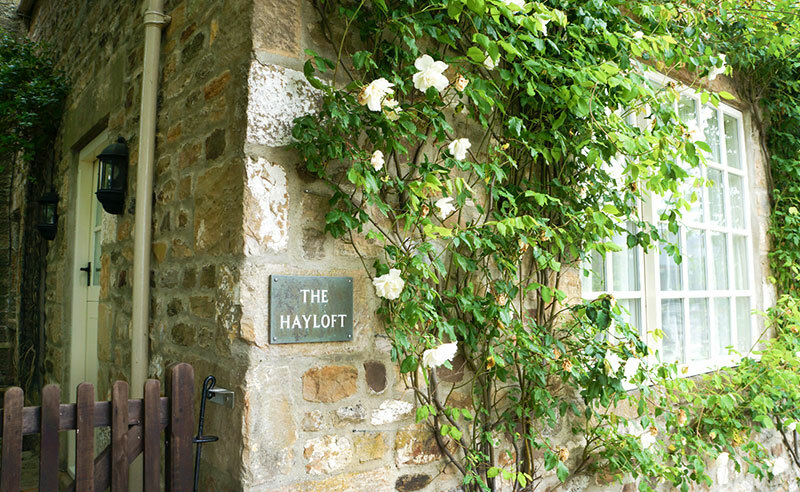 The Hayloft, Bothy and Stable Cottages are self-catering holiday cottages delightfully situated in the foothills of the glorious rolling Teesdale countryside in County Durham. Our holiday cottages are perfect for a romantic break, a family holiday or as a country retreat for the discerning business traveller. All you need to relax and make the most of your time away from home. 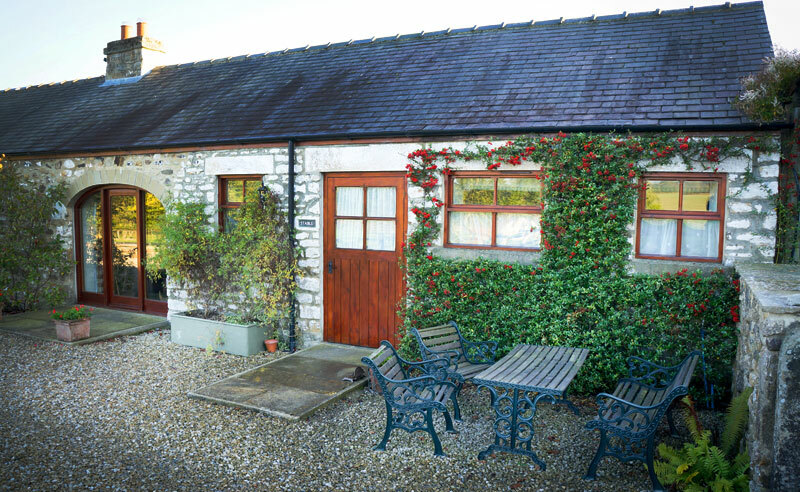 These charming cottages are created from delightful stone barn conversions. Traditional arches and original beams have been retained giving the holiday cottages a charming rustic feel. With garden furniture and barbecue, the patio overlooking the pond and summerhouse is ideal for early evening alfresco dining or just catching the late afternoon sun. A superb spacious conversion with charm and character providing the perfect relaxing retreat for two. A family friendly two bedroom cottage with an open plan living/dining area and beautiful views of the open countryside. A delightfully tranquil and cosy one bedroom cottage with stunning views for you to relax and enjoy. We are located in lower Teesdale on the County Durham / North Yorkshire border, between the villages of Piercebridge and Gainford and market towns of Barnard Castle and Darlington. We are close to local attractions such as Durham Cathedral, Beamish Museum, Bowes Museum in Barnard Castle, the Yorkshire Dales, High Force and Teesdale. In County Durham, near Durham City and Newton Aycliffe, we also have Merrington Grange Holiday Cottages. 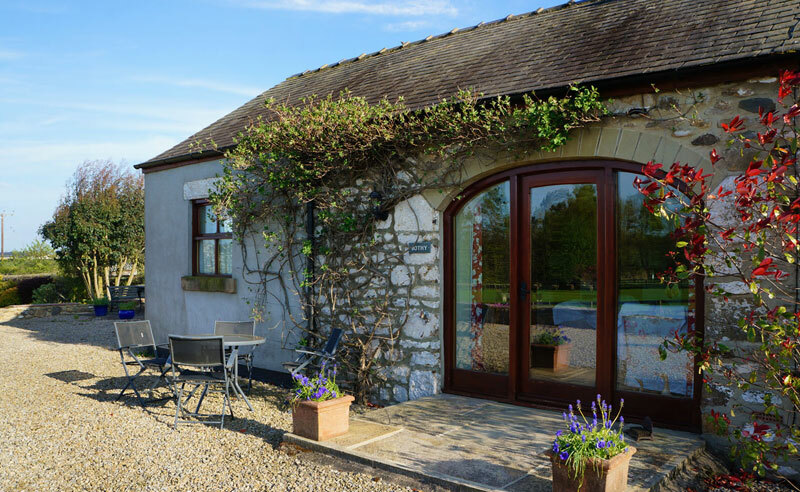 This location has an additional two holiday cottages- Garth and Meadow, both have two bedrooms, all with en-suite facilities, and offer an abundance of space and luxurious comfort. These cottages are located in highly peaceful surroundings, while also being close enough to the A1 motorway to allow for easy travel. Please have a look throughout our site where you will find images of the holiday cottages, online bookings and our list of all the main, local attractions. If you have any questions at all please do not hesitate to contact us, we want to make sure you have all the information you need to make sure your stay is as relaxing and enjoyable as possible.